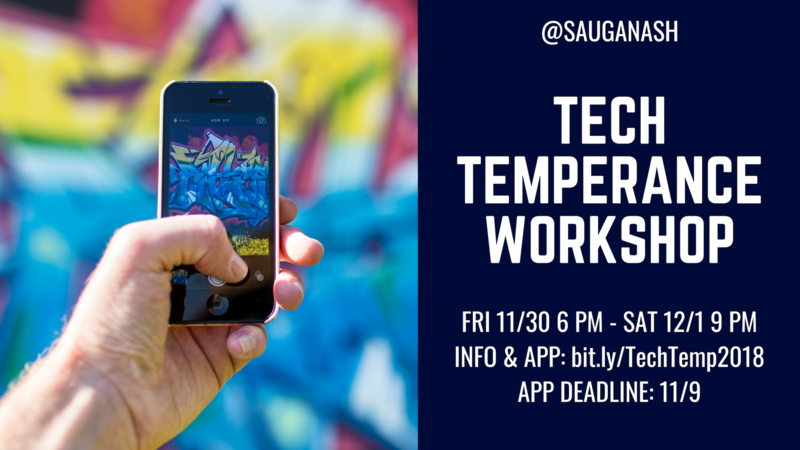 This workshop will focus on helping young men develop the virtue of temperance in dealing with the most common technology devices such as computers, phones, video games, and TV. The workshop will address many topics including friendships in an age of technology, respect for women online, choosing appropriate movies/apps/video games, proper text message/email response time and etiquette, and more. The workshop schedule will also include sports, study, prayer, and meals. Acceptance decisions will be emailed to students and parents after November 12.